Do you have a problem with Myna Birds? Indian Myna birds are considered one of the most invasive and aggressive pests in Australia. They pose a significant risk to native wildlife, family pets and your health. 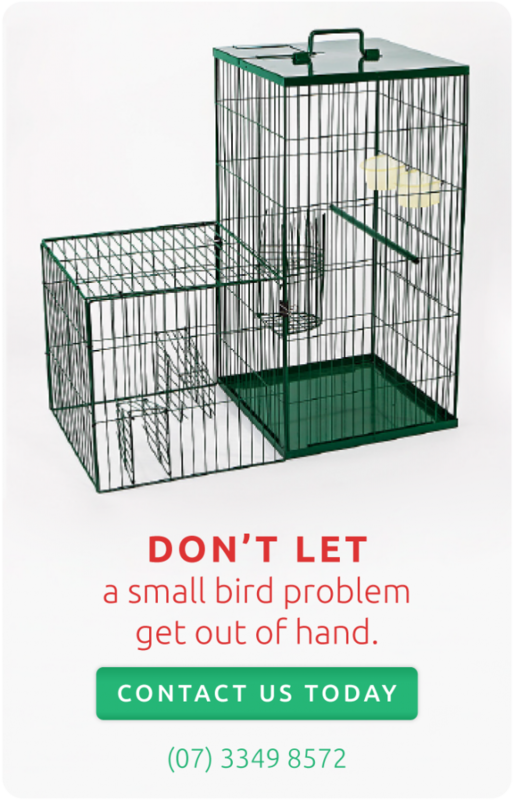 A Cure All Myna Bird Trap is the proven solution to controlling these birds around your home.